Most people do not take into account the possibilities of tree removal and trimming for safety reasons or just to enhance their outdoor living space. You might enjoy going outside to barbecue with friends, relax after a long day of work, or spend time with your family. Imagine having a beautiful and functional backyard that could enhance the time you spend at home. At Essner Tree Service, we understand the importance of completing your project around your home that adds to the appeal of your home rather than detracting from it. From the initial consultation to job completion, our experienced estimators, project managers and workers provide the expertise to ensure your overall project is completed on time and on budget. Contact us today and we'll show you how we can put our knowledge to work for you. 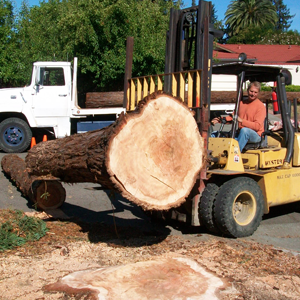 Essner Tree Service has been providing custom services to their clients for many years. 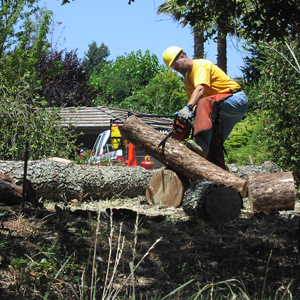 We have earned an excellent reputation in Sonoma County as professional tree service providers. A full service tree company, Essner Tree Service can service your every need from minor tree trimming to extensive tree removal projects. 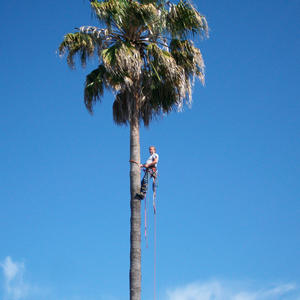 Our professional staff is fully qualified to handle any tree service or yard/lot clearing that you require. When you trust your tree work, gutter clearing, yard or lot clearing project to Essner Tree Service, you can be sure that you are receiving the absolute best customer service, quality and turn around time possible. 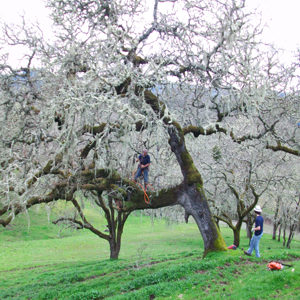 Essner Tree Service provides service to the entire Sonoma County area in CA. We offer free consultations for all new customers that are considering our services. 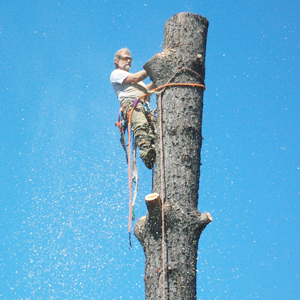 Essner Tree Service complete your project to your satisfaction. Whether it is to complete the project you have been putting off or to provide emergency work, you can trust Essner Tree Service to provide excellent service and clean up.